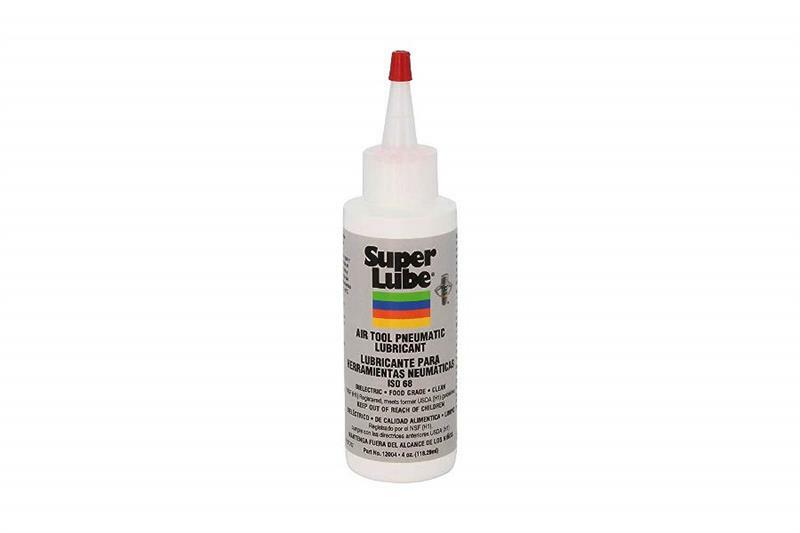 Super Lube Air Tool Oil 12004 is formulated to meet the special requirements found in industrial and agricultural air line lubricants. 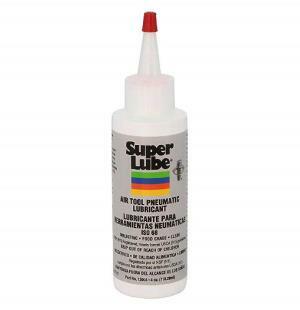 A blend of rust and corrosion inhibitors and a special base fluid oil minimizes tool wear and allows operation of air tools at temperatures as low as -40F. 4 oz bottle.